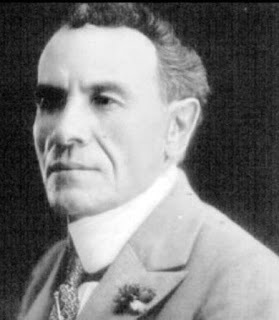 First he studied with his father José Romero Malpica, who was the director of military bands and with his mother, actress and an opera singer. He continued his vocal training under Lion and Carnelli and on January 29, 1902 made his debut in G. Verdi’s ‘’Il Trovatore’’ at the Teatro María Guerrero of his hometown. He appeared in Mexico until 1905 and the next year went to USA. 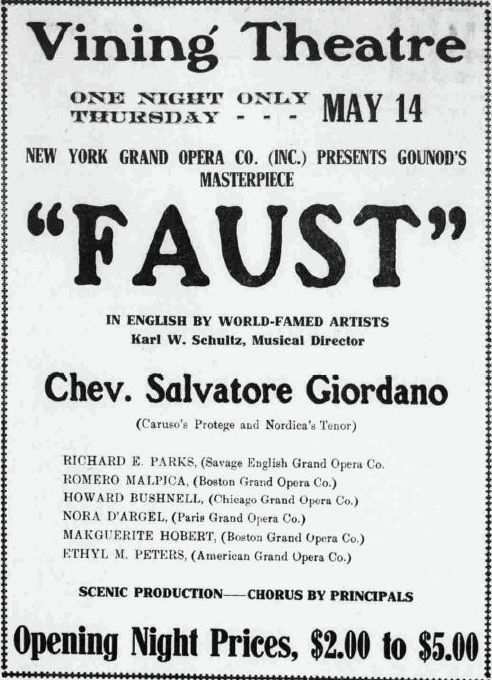 He became a member of several opera companies, included Boston Opera Company and San Carlo Opera Company. Later he appeared in Italy, France and Spain, made successful guest appearances in Central and South America. He returned to Mexico, where continued his career. 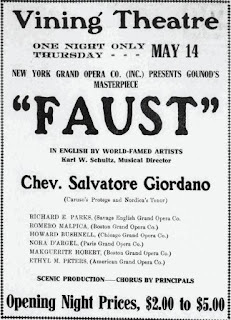 In 1938 he sang the part of Rigoletto at the Palacio de Bellas Artes in Mexico City. Shortly before his death he made his final appearance Teatro María Guerrero, where he and started his career. He was called ‘’Mexican Titta Ruffo’’. He could sing also parts of tenor, which he once done by replacing tenor Agnadi in USA. He made records for Columbia, Victor and Edison. Edison 4-min cylinders, Spain? 1910?